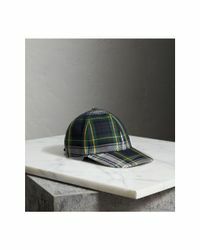 We check over 450 stores daily and we last saw this product for $295 at Burberry. 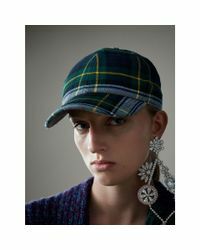 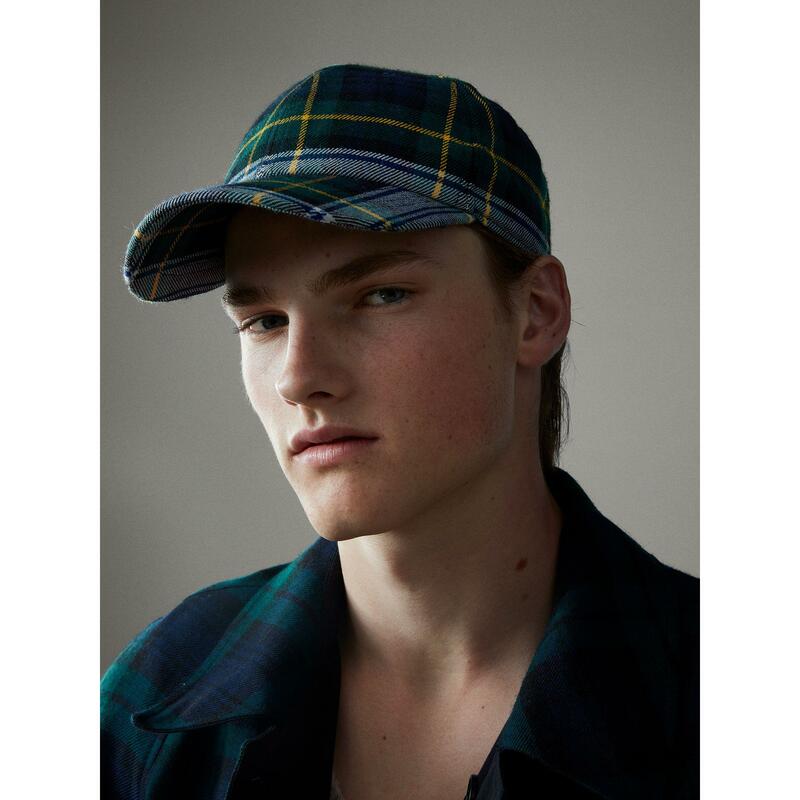 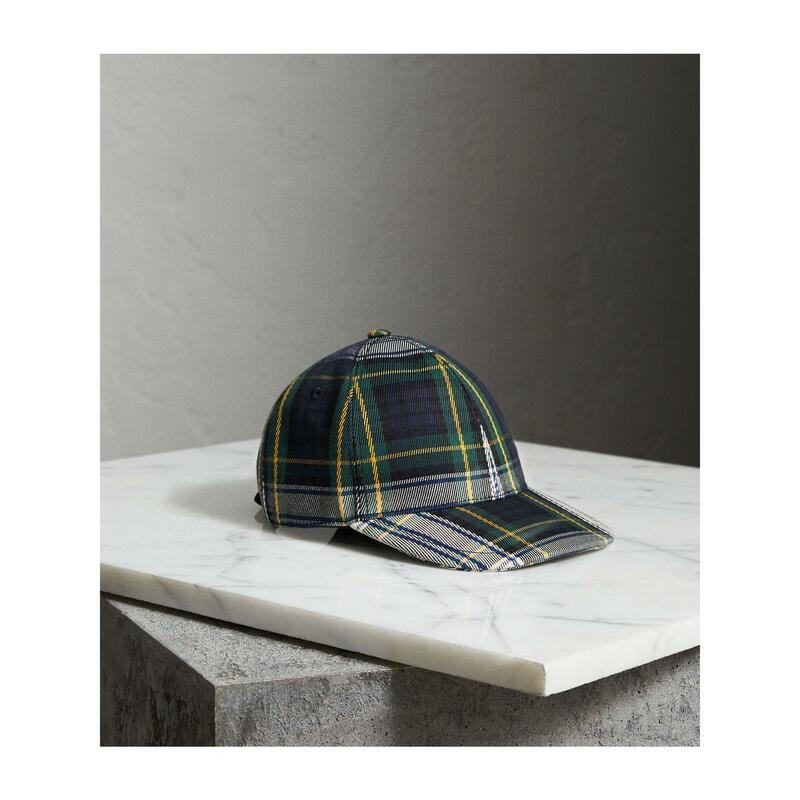 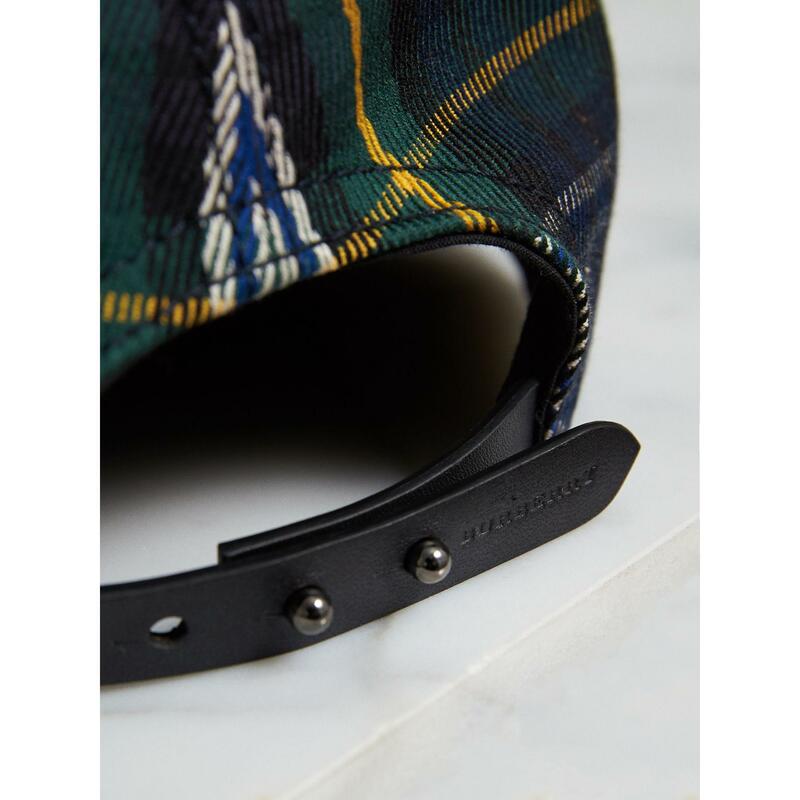 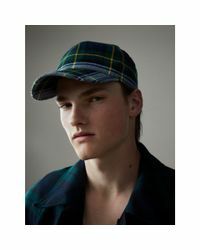 A unisex cotton baseball cap sporting a tartan weave. 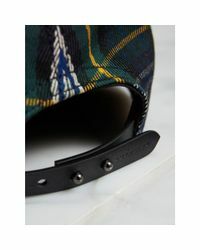 Adjust the fit using the leather tab.